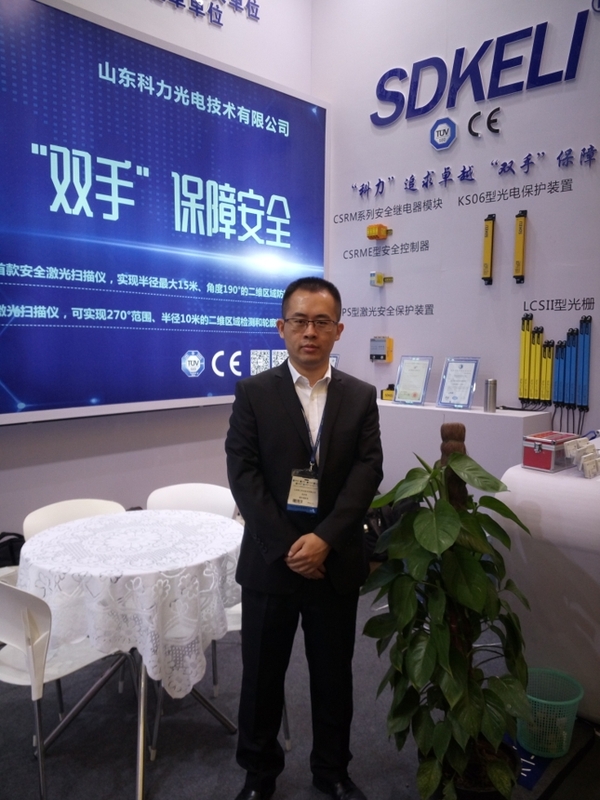 Product categories of Safety Controller, we are specialized manufacturers from China, Safety Controller, Modular Safety Controller suppliers/factory, wholesale high-quality products of Safety Controller R & D and manufacturing, we have the perfect after-sales service and technical support. Look forward to your cooperation! CSRME Safety Controller is developed for standard GB27607. By monitoring machine tool safety related equipment, the security of machine control system can meet the requirements of GB27607, and its security meets the requirements of ISO13849-1 (PLe) and IEC61508 (SIL3). With rich interfaces, CSRME has limited programmable function. It can simultaneously replace many different types of safety control modules or safety PLCs, thus greatly simplifying the safety design of machine control systems and reducing cost.